It’s just gotta be The Tax Shop — Get the best returns! 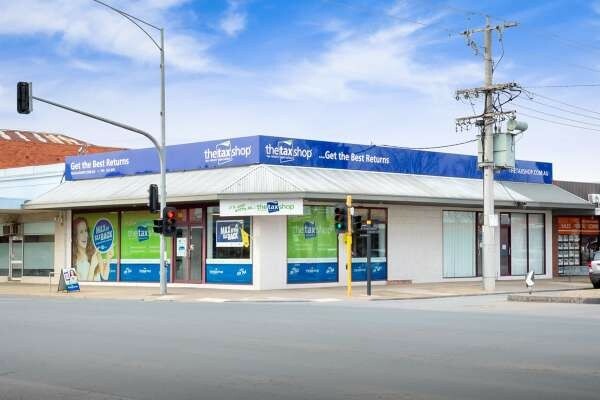 Our Shepparton, Victoria hub; one of twenty locations across Australia. With foundations dating back over 25 years, The Tax Shop / Tax Refund Centre deserves the reputation as a regional powerhouse in the Australian Public Accounting arena. Our wealth of industry experience ensures our clients enjoy the widest possible ongoing support. A national workforce exceeding one hundred staff, makes us big enough to cope, yet small enough to care. We value our independence. This ensures you can rely on advice and support that is staunchly independent of all other financial service firms and banks. You can count on advice that is always uncompromising and unbiased in every respect. If it is your priority to have a long term relationship with a Public Accounting firm that is both smooth and fruitful, then The Tax Shop / Tax Refund Centre is the firm for you. We encourage you to make an appointment with one of our friendly team members and explore the solutions we can offer.